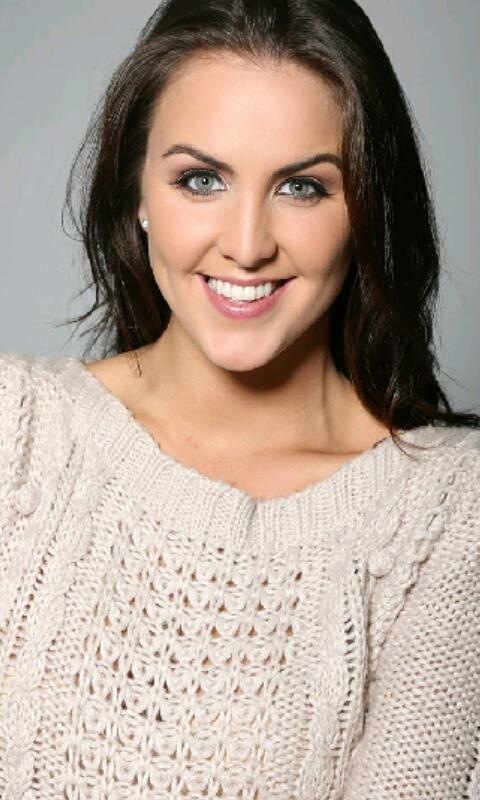 Ally Garvey, Assets Model, Beauty Therapist and Miss Kildare 2013 speaks to me about her favourite make up and skin care products! The stunning Ally Garvey, Assets Model, Beauty Therapist and Miss Kildare 2013 speaks to me about her favourite make up and skin care products! my skin care regime is Cleanse, tone And moisturise in the morning and evening! my must have skin care is Rosewater it keeps your skin so fresh!!! definitely a Facial and a massage!! MAC studio fix, love it!! I can’t live without my mobile lol but my makeup bag and skin creams are a must!! Leave any oil based products they leave my skin clogged up! 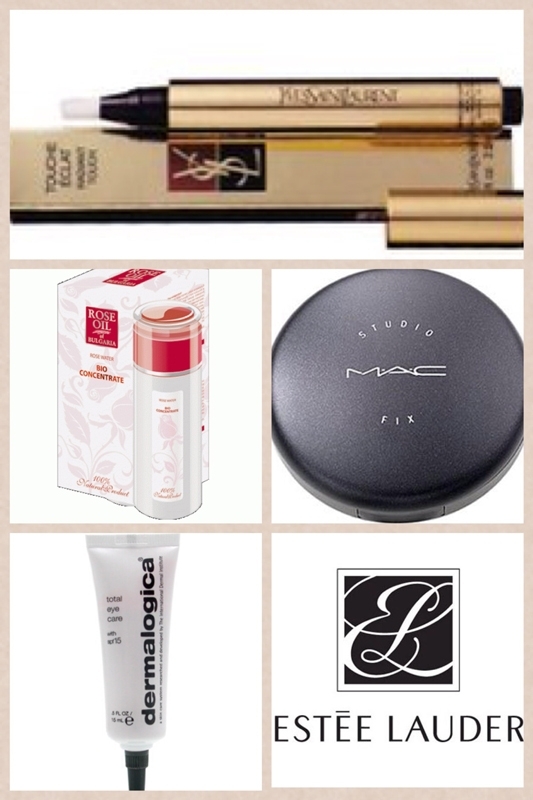 I would stretch the 200 and treat myself to YSL concealer and Dermalogica eye cream!! Yes, you definitely feel more confident with makeup on!! I love love love Smoky eyes but only for a night out ! !